Set in the 1800s, specifically in the glamorous yet highly secretive heart of Paris, The Gilded Wolves is anchored and shaped by its historical timeline. Its story takes place at the height of colonial power and the telltale beginnings of revolution. This, combined with an elaborate magic system that makes use of several religious and cultural influences, consequently seeps into the overall world-building. And the result? 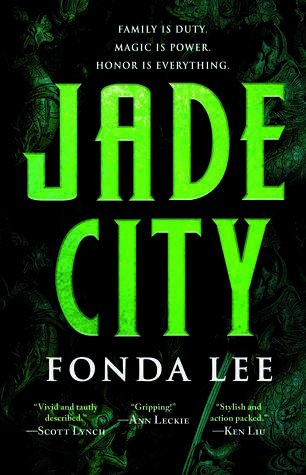 A wonderfully sophisticated urban fantasy with richness and nuance that totally blew me away. I was greatly intrigued by the idea of Forging, which is likened to godlike abilities of creation and manipulation. Forging is heavily regulated by the Order of Babel. I also found it fascinating how the same magic system is understood and explained differently across cultures and continents. It made me want to leave France (all its glamour and prettiness aside) and to explore the rest of the world. Honestly, there is a steep learning curve to understanding and fully appreciating this story’s intricate world, which might hinder other readers from truly enjoying it. Personally, I could not get enough of all the detail. 🌻 Séverin – A French-Algerian mastermind and hotelier with a penchant for rare acquisitions and revenge. Stone cold and unfazed on the outside, but on the inside, cares much more than he’s willing to admit and is deeply terrified of losing his friends (especially one friend in particular, cough). A really complex and haunted character that I have a soft spot for. 🌻 Laila – A gorgeous Indian dancer whose hobbies include baking superb pastries, moonlighting as the elusive L’Énigme, and hiding her grief and anxiety from the people closest to her. Definitely the overbearing mother hen of the group. Fierce yet loving ray of sunshine who deserves the world! 🌻 Enrique – Brilliant and charming Filipino-Spanish historian who is as halfheartedly vain as he is genuinely patriotic. Either bisexual or pansexual (not explicitly specified in the book!). Suffers both from white-passing privilege and from microaggressions aimed at Asian people. Uses humor as a coping and/or defensive mechanism, and if that isn’t characteristically Filipino, I don’t know what is. 🌻 Zofia – Jewish mathematician with an affinity for fire. Falls on the autism spectrum. Does everything out of love for her little sister. Finds comfort in order, numbers, and Laila’s cookies. Protect her at all costs. 🌻 Tristan – Botanical genius and lovable cinnamon roll who never shuts up about his pet tarantula. Coddled by literally everyone in the book – and it’s what he deserves. 🌻 Hypnos – The young heir of House Nyx who’s often underestimated because of the blackness of his skin. Unapologetic queerness, diva, and confetti personified. The level of extra I aspire to become. I’d want him as a friend for sure. Enrique and Zofia are hands down my favorites, but all of these six characters have a death grip on my heart, if I’m being honest. With dazzlingly eccentric personalities, distinctive voices, and personal motivations, I found them to be nicely fleshed out and well-written. I also really appreciated that they all had significant character arcs outside of their marginalized backgrounds. I just love them so much, okay. 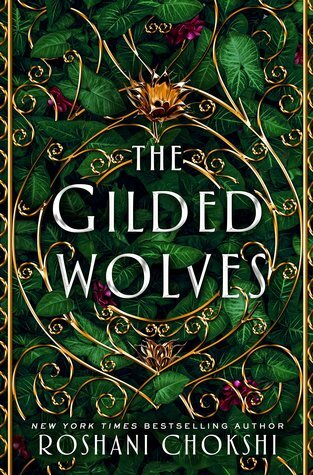 From the quick pacing to the largely character-driven story, there is not much about The Gilded Wolves that I did not enjoy. However, I was a bit disappointed by the reveal of the antagonist. In the first part of the book, I expected a wholly different villain to take the stage – but the more I read, the clearer it became that the story was heading towards a more predictable direction. The story’s antagonist was underwhelming, and I couldn’t help but feel that his motivations were too shallow and clear cut, that is, black-and-white. I really would have liked a bit more moral grayness in navigating between good and evil. Nonetheless, I’m eagerly anticipating where this direction will lead in the sequel! Additionally, as much as I loved the intricate details, it was occasionally challenging to wrap my head around newly revealed information. It slowed down my reading pace, but ultimately, my occasional confusion did not significantly take away how much I was enjoying the overall story. The well-researchedness (not an actual word, I know) in the making of this fantasy novel is incredibly apparent in the complexity and quick-wittedness of the heists and mind puzzles. I was in constant awe of the uncannily brilliant connections made and how nicely the pieces fit together, which was further supported by excellent foreshadowing. I found the puzzles and clues to be both whimsically creative and logically inventive. I think it is worth noting that oftentimes, an interdisciplinary approach was applied in solving these challenges. In The Gilded Wolves, mathematics and history are portrayed as both languages and tools, which greatly complement each other. I also really admired how the book expertly touched on the importance of words and symbols (and yes, Enrique’s impassioned monologue is forever embedded in my mind). Laila hissed in her breath. She could practically see Enrique brandishing a sword. As much as I love the characters individually, their interactions with each other had me smiling goofily, snort-laughing unattractively, and openly weeping. Seeing a bunch of diverse misfits with difficult pasts come together and find a sense of home and belongingness in each other was truly a moving experience that had me feeling all sorts of soft and vulnerable. Yes to more found families in YA fantasy! Friendship and camaraderie are strongly palpable themes in The Gilded Wolves, but I think it should be recognized that there are a handful of fascinating, budding romances, too. The sizzling chemistry and profound understanding shared between Laila and Séverin is really something else, and I look forward to seeing where the sequel will take their relationship. However, on the other hand, I think the potential love triangle among three beloved characters held my attention and interest more tightly. Over the years, I’ve grown tired of love triangles, especially because they are oftentimes skewed towards one side. To my most pleasant surprise, the love triangle introduced by Roshani Chokshi is so phenomenally executed that I am both frustratedly torn and strongly rooting for an eventual polyamorous romance (seriously, I don’t think I can accept anything less). The grittiness and heaviness of the plot was nicely balanced out with playful banter and good-natured humor, which I found to be extremely refreshing. I personally like the idea of having dark fantasy interspersed with lighter moments. Plus, snarky quips are where Enrique shines the most! This was my first time reading a book written by Roshani Chokshi, and I just have to say that I was absolutely unprepared for her wonderfully vivid imagery and exquisite prose. Her writing never felt too chunky or too dense. Instead, it was consistently immersive, evocative, and gripping. In all seriousness and no exaggerations, I just want to wrap all of her pretty words around me like a warm, comforting blanket (which I desperately need after reading that ending). 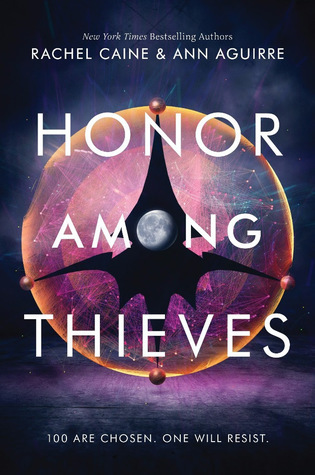 Aside from incredibly atmospheric storytelling, this YA urban fantasy offers much-needed nuances regarding colonialism, historical revisionism, cultural erasure, and the double-edged sword of being biracial. As a Filipino reader, most of these discourses really hit close to home, and I cannot thank the author enough times for writing something so important and needed. Moreover, the characters’ struggles with their cultural identities, particularly Enrique, are portrayed with utmost sensitivity and rawness. Evidently, The Gilded Wolves is a carefully constructed homage and beautifully written love letter to all marginalized readers. Honestly, I cannot believe it took me this long to pick up a book written by Roshani Chokshi. I am now a full-fledged fan. I loved this so much! With wonderfully combined fantastical and historical elements, a lovable cast of diverse characters, and impeccably gorgeous prose, The Gilded Wolves is a well-rounded heist story that shouldn’t be missed! This book is definitely a perfect read for fans of high-stakes adventures, character-driven plots, and found families. * I received a digital ARC of The Gilded Wolves from Wednesday Books (via NetGalley) as part of my participation in their blog tour. 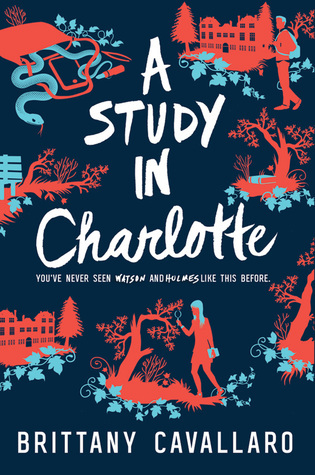 I was also really fortunate enough to have buddy read this literary gem with Julianna @ Paper Blots – go and check out her review! 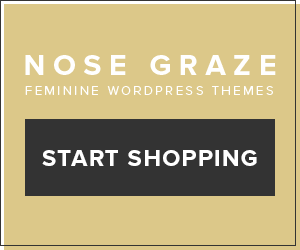 Click to read the content and trigger warnings. 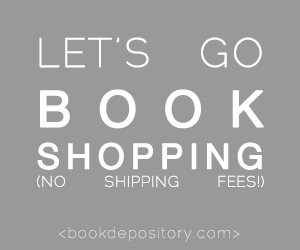 🌻 Are you an avid reader of historical fantasy? Which ones would you recommend? 🌻 If you were involved in a huge, life-threatening heist, what role would you take? I’d probably just stick to being the lookout, if I’m being honest. 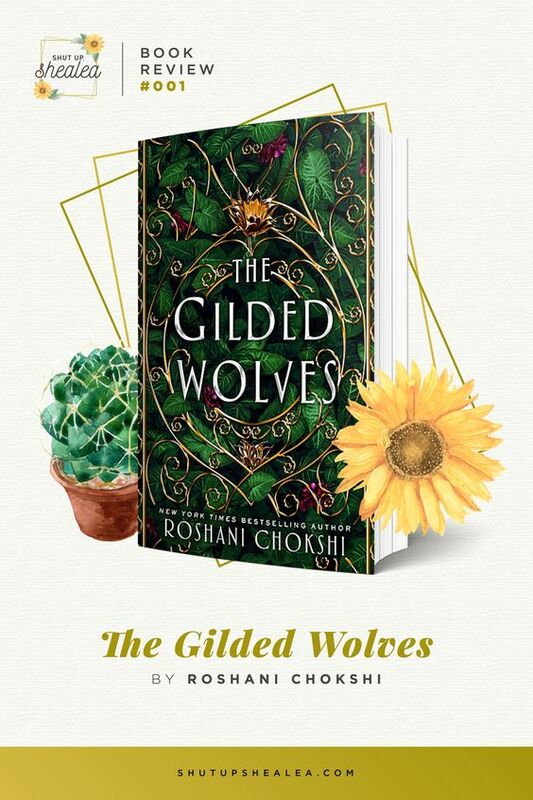 🌻 Have you read The Gilded Wolves? If you haven’t, how excited are you to pick this one up? This is such a beautiful and well written review, Shealea! I also called this book effortlessly diverse and I loved it with all of my heart & soul. 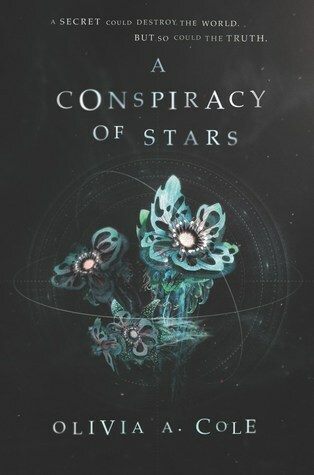 I agree with your points about the confusing worldbuilding and while I hadn’t thought about it before reading your review, I wish the villain had a bit more gray in there (we all know how much I like things blurry!). I am so glad you were able to read an ARC of this book and that you adored it as much as I did! I can’t wait to see what the sequel will be like! You had me at “diverse rep” and “found families,” but honestly, after reading those character descriptions, I am SOLD. I’ve started this book and already I love Zofia. I don’t know her well yet, but there’s just something that draws me to her character. Oh wow! Yeah, I absolutely need to read this now! YAS GIRL I AGREE WITH EVERYTHING YOU SAID. Enrique basically turned me into a giddy fangirl. 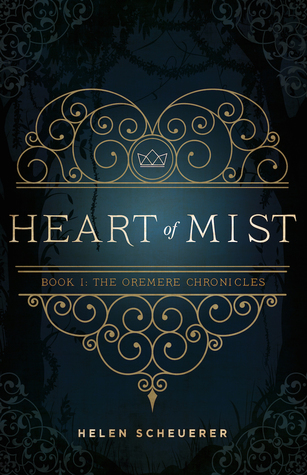 *secretly wishes for a novella all about him* ♥ FANTASTIC REVIEW! “PEOPLE DIE FOR SYMBOLS.” I wasn’t going to read this book, but this lovely review convinced me otherwise. Your character descriptions were supes convincing. Nice review. I enjoy reading books with atmospheric writing. 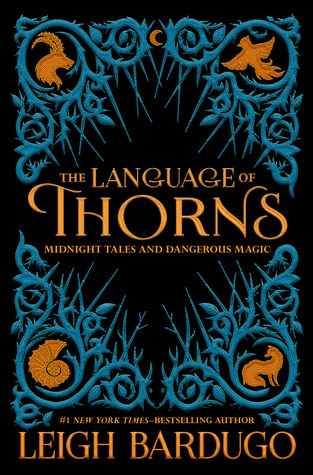 And can we say something about the beautiful cover? Kudos to the artist. Uses humor as a coping and/or defensive mechanism, and if that isn’t characteristically Filipino, I don’t know what is. This is sooo true! I absolutely adore Enrique and I’m so glad we’re getting more Filipino rep in YA. Wonderful review, Shealea! I’m glad you loved this book. I loved the characters so much and I can’t wait to see where their adventure takes them next!